There are no photos with those IDs or post 11905 does not have any attached images! 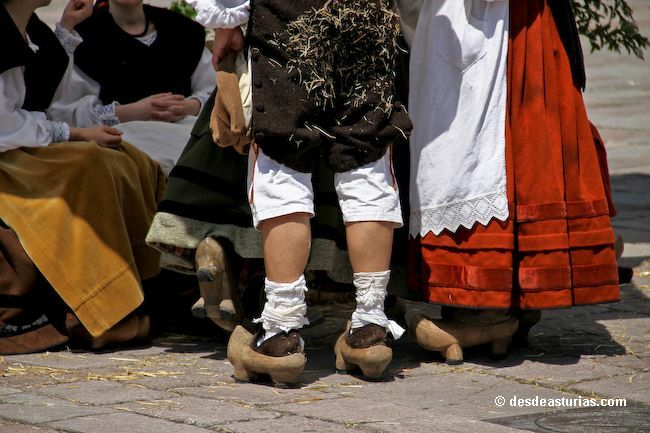 The IV Folklore Festival of Cangas de Onís will take place next June 1, organized by the Folkloric Group "Picos de Europa". In the edition of this year will be the Folkloric Association "La Sidrina" of Lugones, the Cultural Association "Tangaraño" will come from Pontevedra, will be the presentation of a new Asturian folk training, "Alienda" and, of course, will be the local organizers , the Folkloric Group "Picos de Europa". On Saturday after 18.30 in the afternoon, as usual, there will be parades of all groups at the most central of the town of Canguesa, and an hour later on the stage of the Teatro Colón, we will enjoy the performances of the aforementioned groups and of the tune of the hand of the parragués Isaac Sierra.